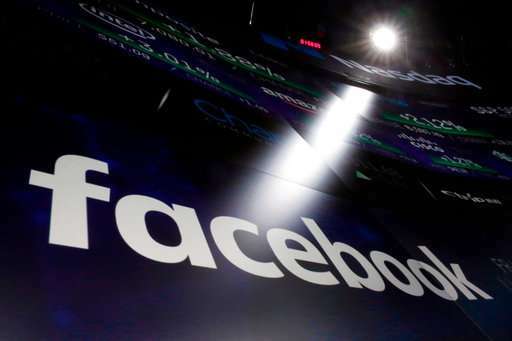 European Union lawmakers plan to press Facebook CEO Mark Zuckerberg on Tuesday about data protection standards at the internet giant at a hearing focused on a scandal over the alleged misuse of the personal information of millions of people. Zuckerberg's testimony to key officials of the European Parliament, to be broadcast live from Brussels Tuesday, comes at a difficult time for Facebook. In March it was alleged that political consultancy Cambridge Analytica used the data of Facebook users to target ads during political campaigns, including the one that brought Donald Trump to the presidency. The company is also under pressure to comply with tough new EU new laws, called GDPR, on the use and protection of personal data. 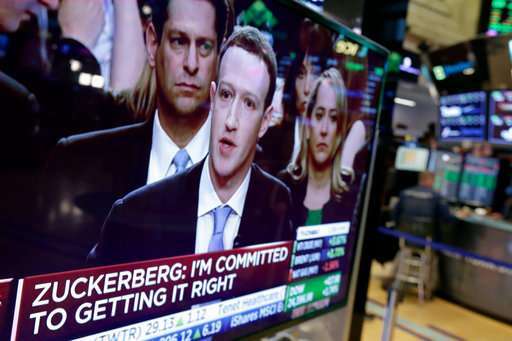 The president of the assembly's influential Civil Liberties, Justice and Home Affairs Committee, Claude Moraes told The Associated Press that the fact Zuckerberg's testimony will be heard by the public "is very significant." Moraes pointed out that Zuckerberg's notes for his testimony to U.S. senators last month, as captured by an AP photograph, said: "Don't say we already do what GDPR requires." So he plans to ask Zuckerberg if that is true. The data protection law enters force on Friday. It will give Facebook's European users—estimated at around 252 million people—more control over what companies can do with what they post, search and click; regardless of what country those companies operate in. Companies could be fined up to 4 percent of their world-wide annual turnover for violations. Moraes said the assembly has "the legal and moral authority" to question Zuckerberg, and wants to go deeper than the U.S. Congress, to learn more about the kinds of profiling that Facebook might be doing and whether the Internet giant is violating any competition laws through its use of data obtained in mergers like the buyout of online messaging service Whatsapp. The evening hearing with leaders of the political groups, Moraes, and a justice and civil rights expert was initially planned to be held behind closed doors. But many in the assembly are demanding an on-air grilling so Zuckerberg can also respond to allegations that political consultancy Cambridge Analytica misused the data of millions of Facebook users. Zuckerberg had long been noncommittal about appearing in Europe. He sent a senior official to speak to the British parliament and had offered to do the same in Brussels. 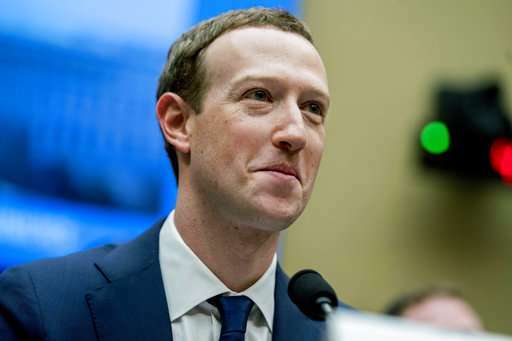 The New York Times reported Tuesday that Zuckerberg plans to apologize again for the mishandling of user information, according to extracts of his notes seen by the newspaper. 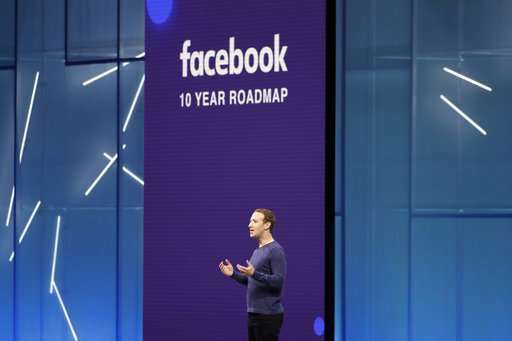 "Whether it's fake news, foreign interference in elections or developers misusing people's information, we didn't take a broad enough view of our responsibilities," Zuckerberg plans to say. "That was a mistake, and I'm sorry." He is also expected to assure the lawmakers that Facebook is "committed to Europe." "By the end of 2018, Facebook will employ 10,000 people across 12 European cities—up from 7,000 today. And we will continue to invest," Zuckerberg intends to say. "Europeans make up a large and incredibly important part of our global community." Zuckerberg will hold talks in Paris on Wednesday with French President Emmanuel Macron.